The wait is almost over! 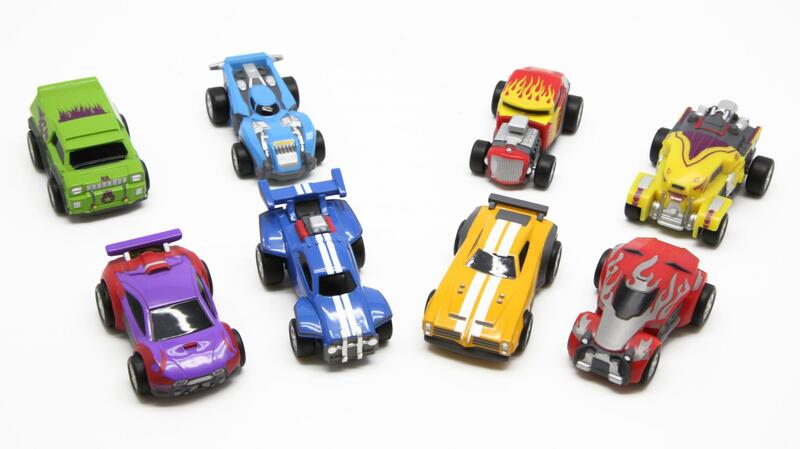 Our line of Rocket League Mini Pull-Back Racers will be dropping at select US retailers next month! Brought to you by our friends at Zag Toys, 12 Battle-Cars are coming to store shelves in early June. 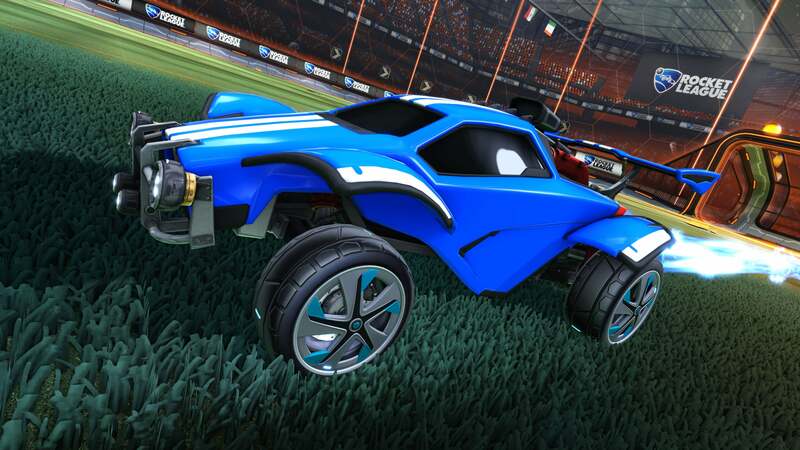 Octane, Dominus, Masamune, Hotshot, Grog, X-Devil, Merc, and Backfire make up most of our blind-bag lineup, with each Battle-Car hidden inside a replica of our in-game ball. You’ll also have the chance to get one of three Rare electroplated Battle-Cars, or one Super Rare Mystery Car! 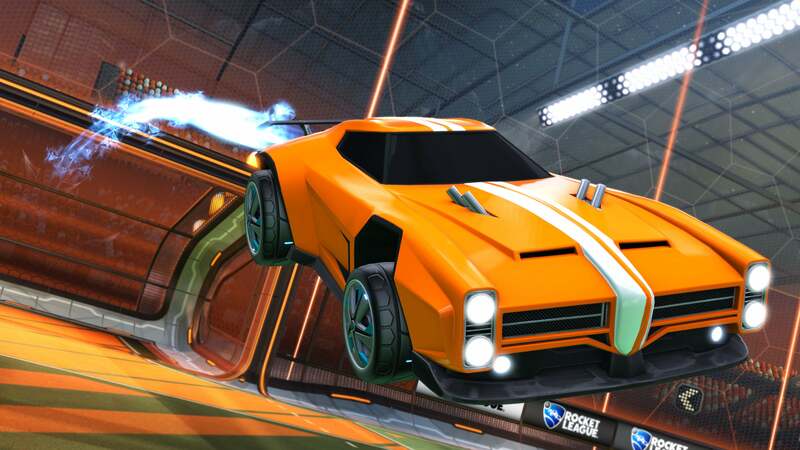 If you’re lucky enough to find one of the Rare or Super Rare Pull-Back Racers, you’ll also take home a code redeemable for a unique set of in-game items: The ‘Cold Fusion’ Rocket Boost and ‘ZT-17’ Wheels! How do you redeem these new codes? 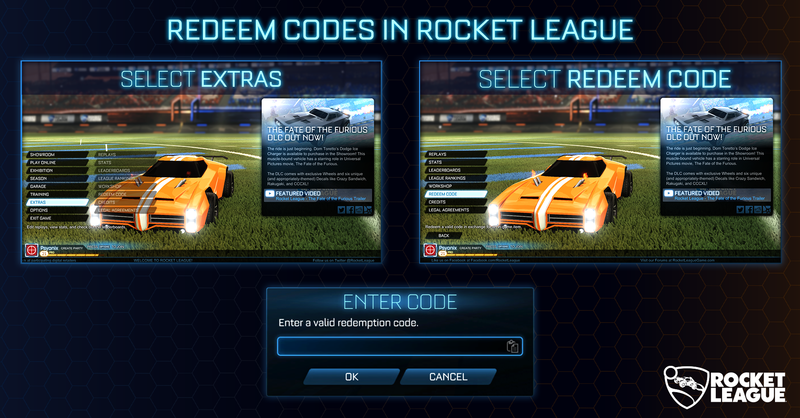 After opening Rocket League, go to the “Extras” menu, click “Redeem Code,” pop your unique code in the window. Both items will unlock, and you’ll be achieving Cold Fusion in no time! Rocket League Mini Pull-Back Racers will be available at GameStop and Target in the US for launch, with other stores to follow! 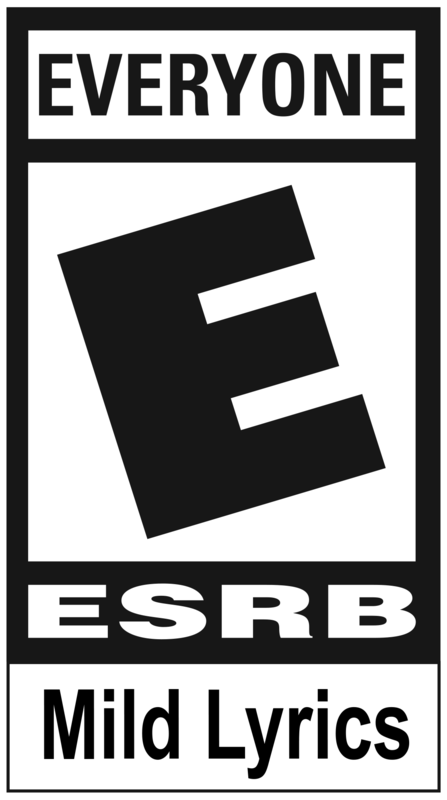 We’ll also have news to share regarding EU retailers in the near future. Want to see the new in-game items in action? Check out the GIF below!